As a fellowship-trained plastic surgeon serving both major hospital systems in Savannah, Georgia, Dr. Cliff Cannon uses state-of-the-art microsurgical techniques to treat emergent wounds, wound failure, and tissue loss in trauma patients. He also provides patients seeking breast cancer reconstruction with access to DIEP flap surgery, which has been called “the new gold standard” in reconstructive breast care. Accidental injury is sadly a daily occurrence. So too is the incredible human courage that its victims routinely display. 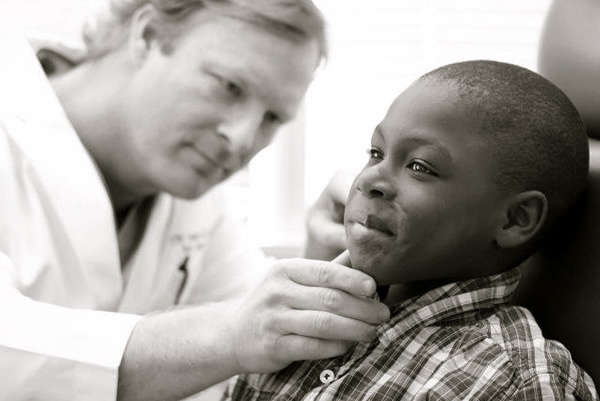 Working with victims and their families, Dr. Cannon has helped piece lives back together following farming, industrial, motorcycle, and auto accidents, dog bites and disfiguring complications of disease. Dr. Cannon is on call to both major hospital systems in Savannah, Georgia. All wounds scar, and it has been said that ‘the wound is a microcosm of the patient.’ A 70-year old with diabetes and renal failure is not going to heal like a three-year old, and the skilled surgeon will build that into his approach to successful care.